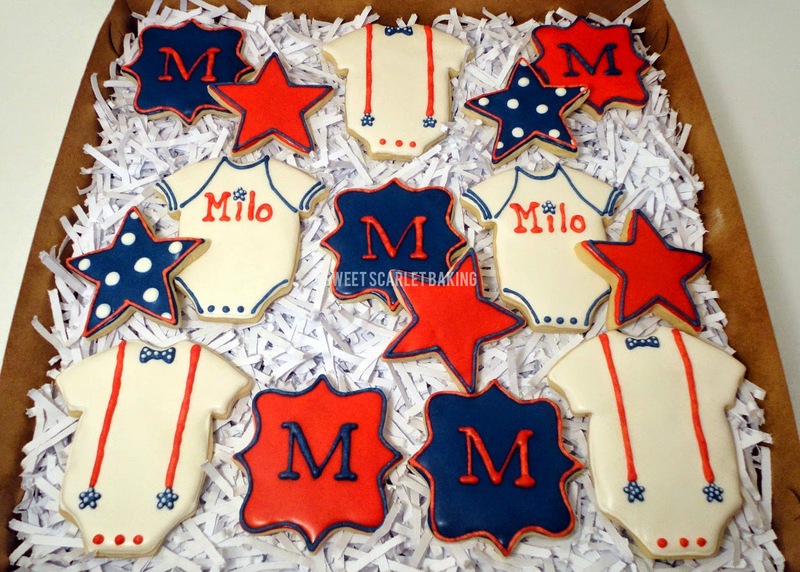 and asked me to create something similar to celebrate little baby Milo. 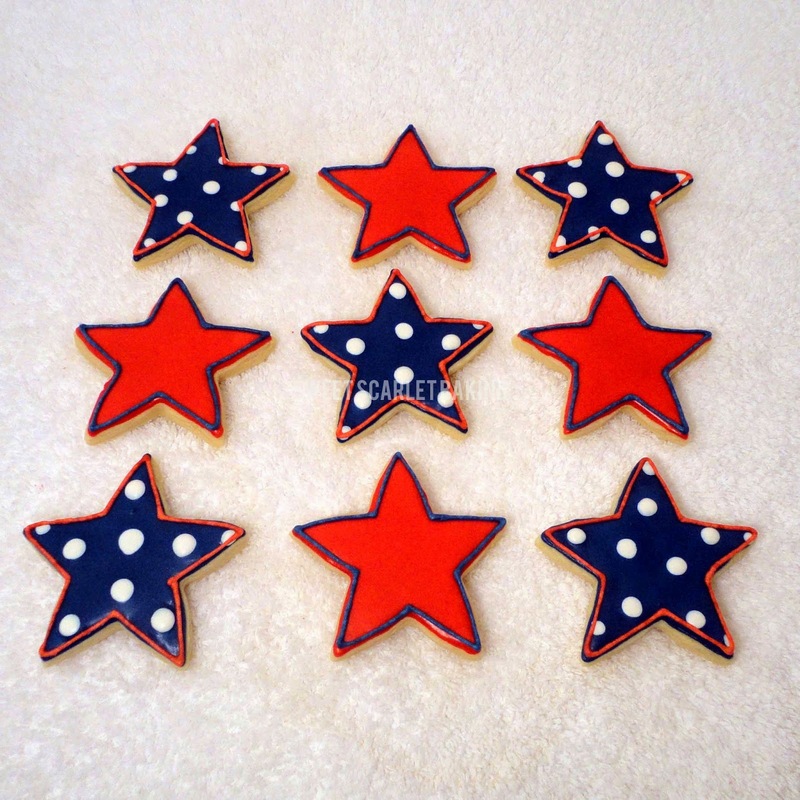 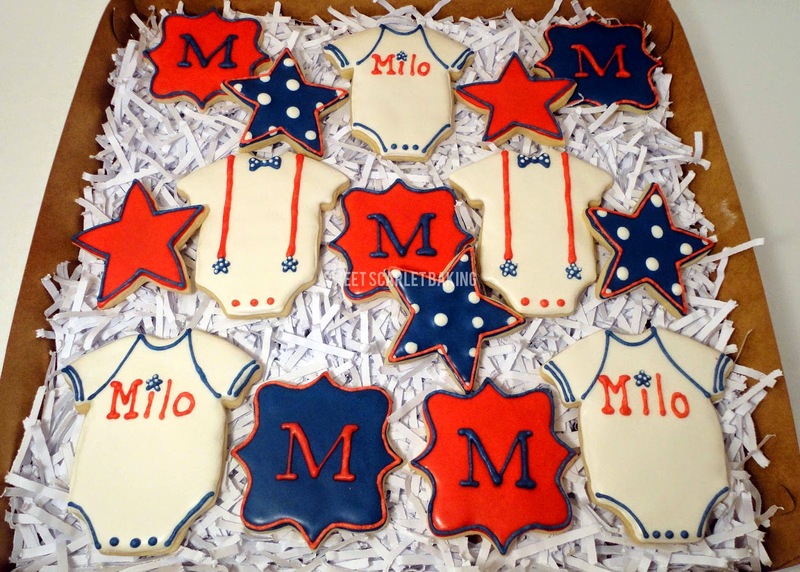 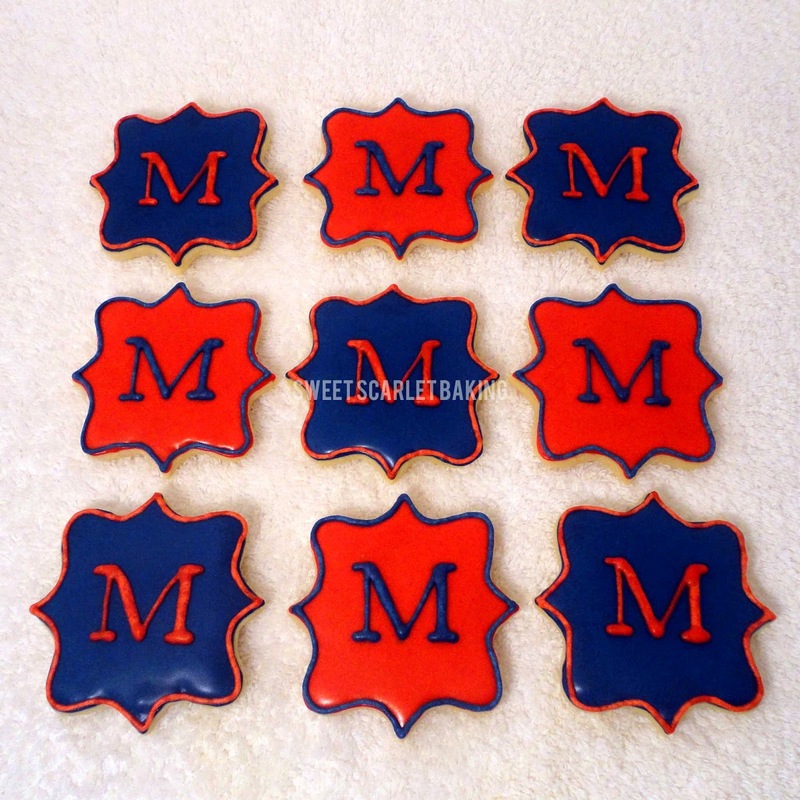 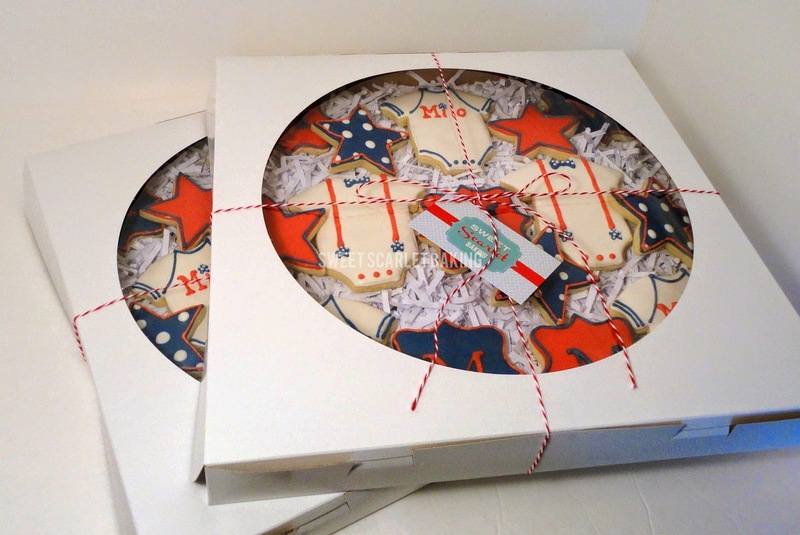 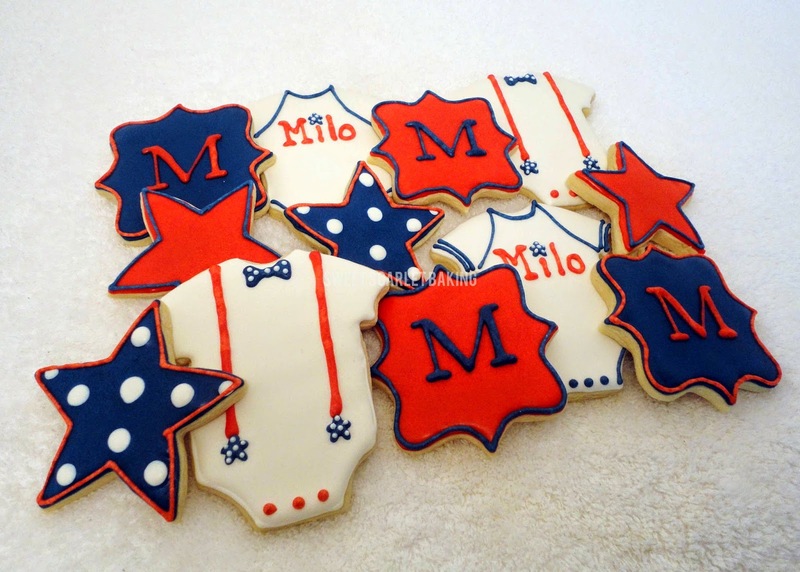 I decided to create the monogram plaque cookies, the star cookies and the onesie cookies. 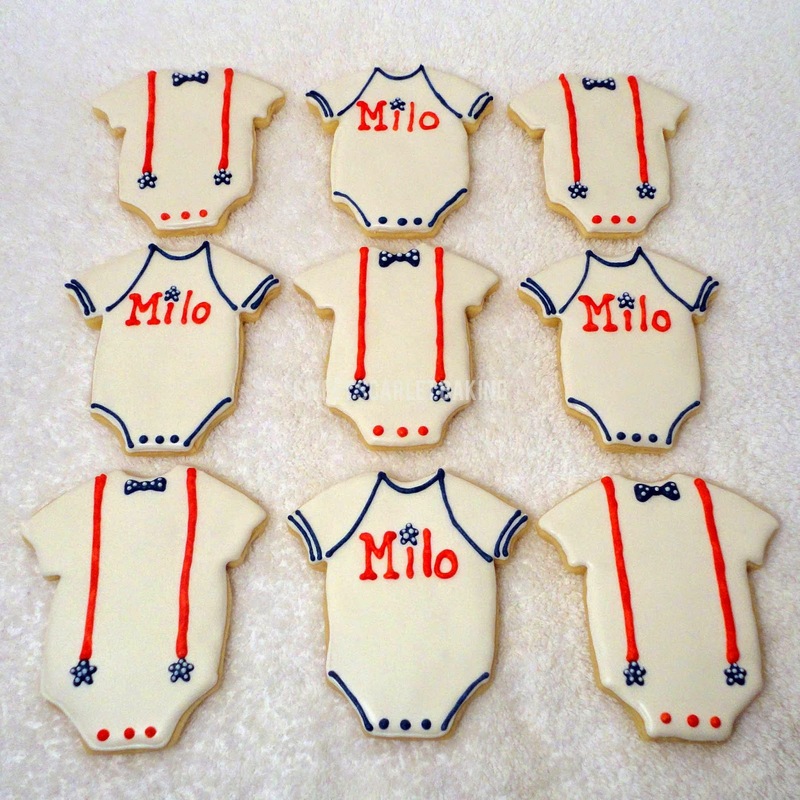 They turned out just darling and looked yummy on a platter at the baby shower!